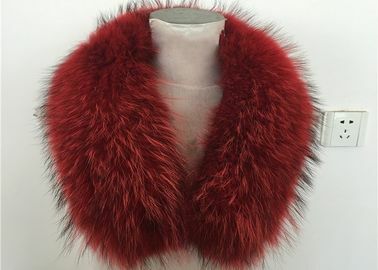 It has a satin lining with buttonholes, so it can be easily attached to the hood with buttons﻿. 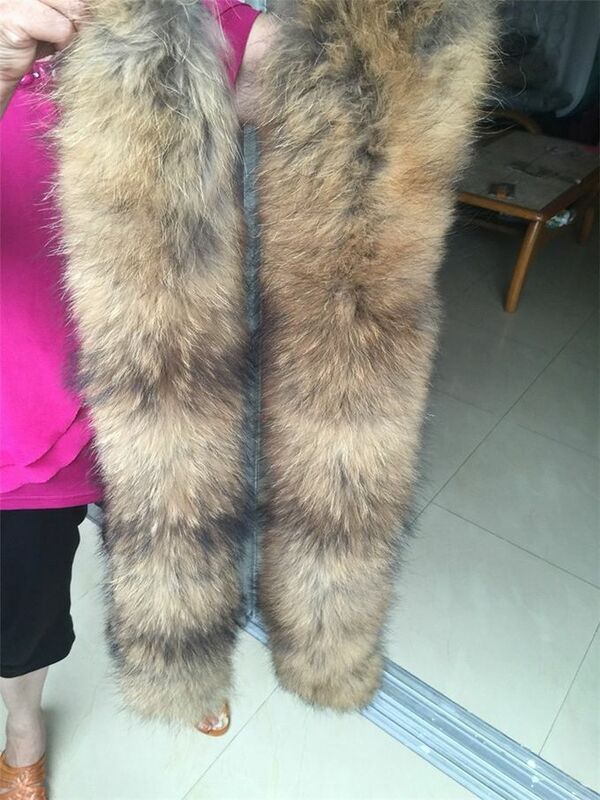 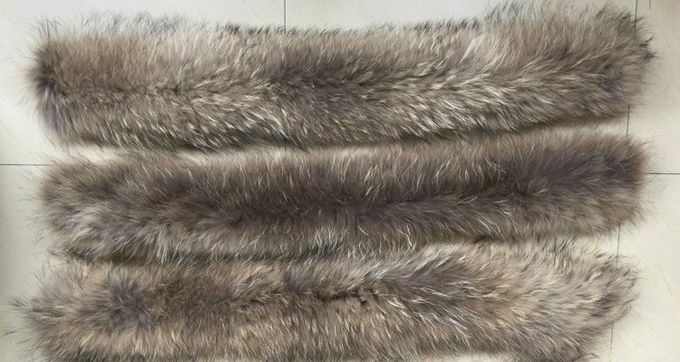 SIZE - the width of fur side is about 18cm/7",and 3 choices for the length,70cm/27.5",80cm/31.5",90cm/35.5",you can choose according to your needs. 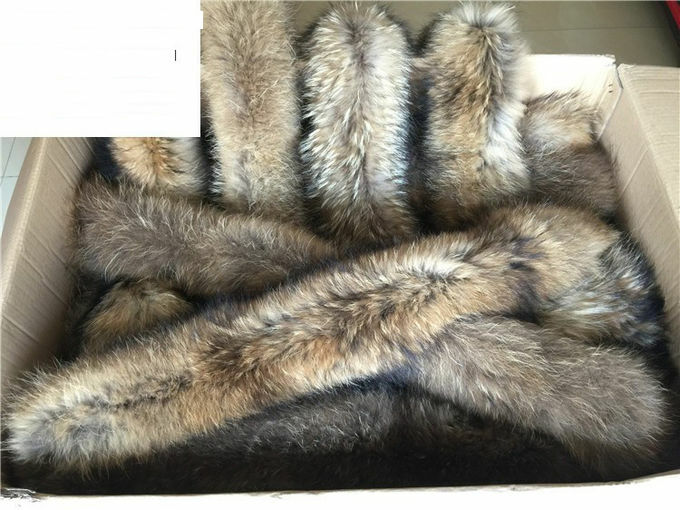 APPLICATION - It is a fashion decoration on a coat in winter.You can buckle it on your neckline as a collar,or put it on your hood as brim.